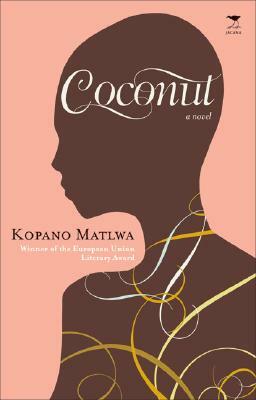 An important rumination on youth in modern-day South Africa, this haunting debut novel tells the story of two extraordinary young women who have grown up black in white suburbs and must now struggle to find their identities. The rich and pampered Ofilwe has taken her privileged lifestyle for granted, and must confront her swiftly dwindling sense of culture when her soulless world falls apart. Meanwhile, the hip and sassy Fiks is an ambitious go-getter desperate to leave her vicious past behind for the glossy sophistication of city life, but finds Johannesburg to be more complicated and unforgiving than she expected. These two stories artfully come together to illustrate the weight of history upon a new generation in South Africa. Kopano Matlwa is the chairperson and founding member of Waiting Room Education by Medical Students, a nonprofit health promotion organization that uses students’ talents to educate patients on common health conditions in the waiting rooms of clinics. She was awarded the Goldman Sachs Global Leaders Award in 2005 for academic excellence and leadership potential.